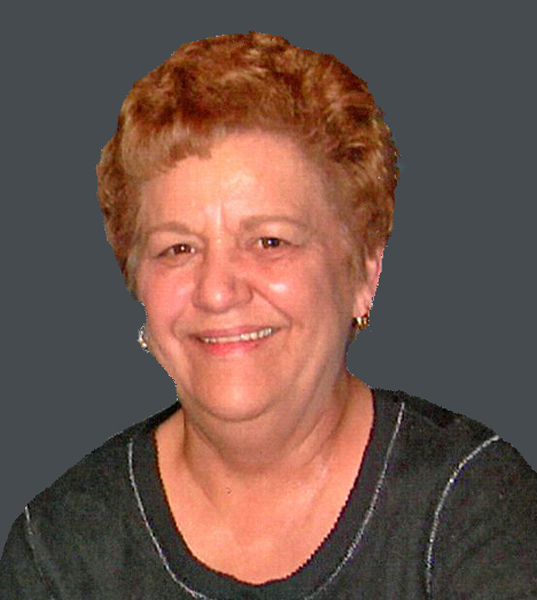 Elaine (Rosinski) Robitaille, 71, passed away April 5, 2019 at Mercy Medical Center after a short illness. Born and raised in Wilbraham, she had resided in Springfield for many years. One of four children, she predeceased in death by her loving parents, Joseph and Helen (Skrzyniarz) Rosinski. Elaine loved listening to Polka music and spent many Sundays at the Polka dances at Pulaski Park in Three Rivers. She also enjoyed trips to the casino. She leaves behind two brothers, Ronald J. Rosinski and his wife Karen of Springfield, Joseph S. Rosinski and his wife Chrystal of Feeding Hills and a sister, Marcia Green and her husband Richard of Hampden. Elaine was the aunt to Lori Pahl, Sheryl Catellier, Joseph R. Rosinski, Steven Rosinski, Kelsey Green, Lindsay Malootian, and Kylee Green and great-aunt to Matthew Pahl, Zachary Pahl, Ian Pahl, Gina Catellier, Julia Catellier, and Laura Catellier. The family thanks the staff at Mason Wright and Wingate nursing homes who took care of Elaine for many years. A special thank you to her dear friends Joe Caliento and his wife, and Elaine’s caregiver, Debbie Caliento. Funeral services will be Sat., April 13, 2019 at Nowak Funeral & Cremation Services, 15 Ludlow Ave., Indian Orchard with Visitation from 9-10AM and a Memorial Service at 10AM. Burial will follow at St. Aloysius Cemetery.